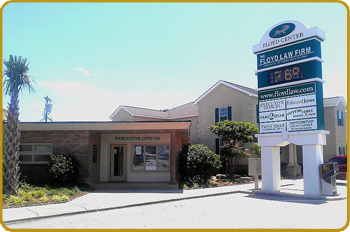 Commercial center comprised of 6 buildings located on the corner of Highway 17 Business and Surfside Drive. One of the best direct accesses to the beach from Highway 707 and Highway 17 By-Pass. Suite 101 - Twin Oaks Enterprises, Inc.